Epic has promised to give Fortnite players free loot to apologize for recent downtime that left fans unable to play the game for around 24 hours. Battle Royale players — including those on iOS — will be able to obtain a back bling gift from the store this weekend, while the game’s next big update will bring free Battle Stars. Save the World players can look forward to some goodies, too. Fortnite received a big content update on Wednesday, which added the Port-a-Fort, a squad commands function, and an awesome replay feature that lets console and PC players relive their best games. The update also brought a whole bunch of bug fixes across all platforms. 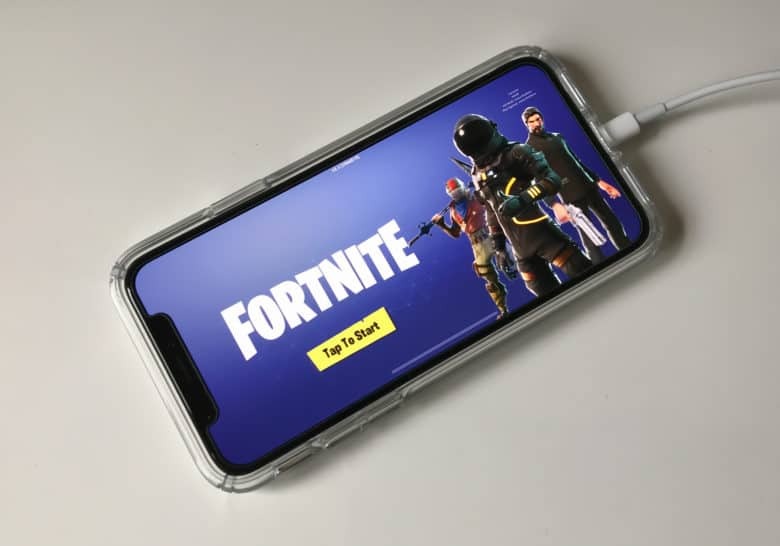 Soon after the version 3.5 patch rolled out, however, many Fortnite players found that they were unable to access the game. Epic later confirmed this was the result of a massive database failure, and it locked out everyone while it performed significant system upgrades. Fortnite ended up being unplayable for around 24 hours. Soon after the game was up and running again across all platforms, Epic issued an apology. To say thank you to fans for being “awesome and patient,” Epic is offering Battle Royale players a free back bling that can be obtained from the in-game store now. It will also give everyone free Battle Stars, which can help you tier up, in its next big content update rolling out next week. Get your free Fortnite back bling now! Those who play Save the World, which isn’t available on mobile, will get a Troll Stash Llama in the loot tab for free, plus free Seasonal Gold in next week’s content update. It’s unclear for now what exactly caused Fortnite databases to fail. Perhaps they simply couldn’t handle the sheer number of players who were trying to login following the latest update. Hopefully, we won’t have to worry about it again now that those databases have been upgraded.